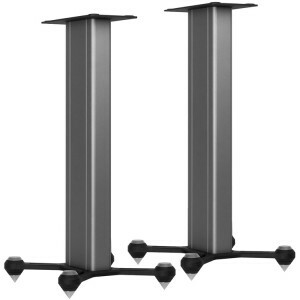 This is the matching stands for Gold 100 5th-Gen bookshelf speakers, Monitor Audio Studio speakers and can also be used with other Monitor Audio bookshelf speakers. 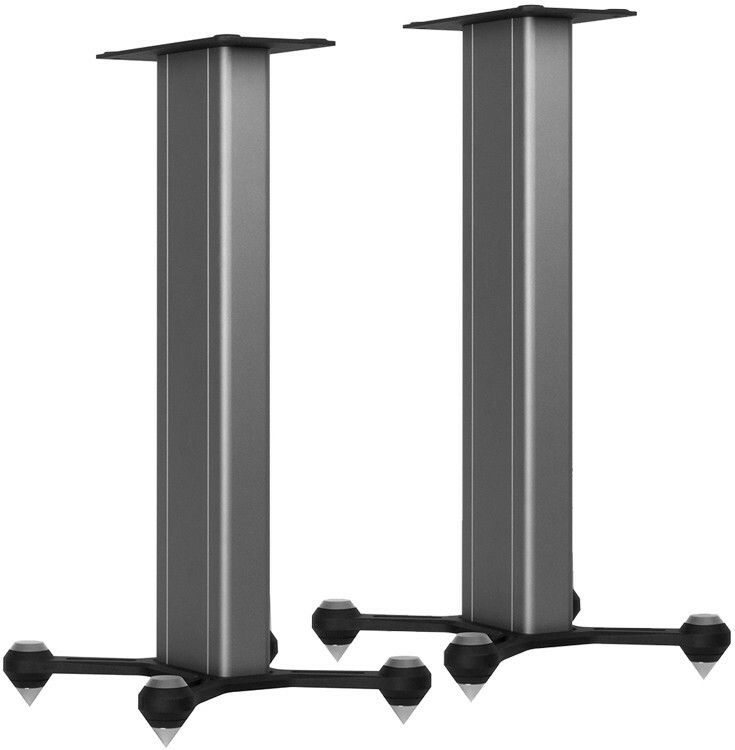 Monitor Audio Gold Matching Speaker Stands ensures your speaker is raised to the ideal height with ideal stability to produce music as it is meant to be heard. The stand was first designed for use with Monitor Audio’s 5th generation Gold 100 and Studio speakers, but it will also be ideal with any other bookshelf speakers. To guarantee maximum rigidity and an ideal listening experience, bespoke metals have been utilised for each section: the top plate is laser-cut steel, the pole is extruded aluminium and the base is die-cast aluminium. The adjustable chrome-plated spikes at the base ensure that the stand is secure in all situations. The versatile fixing system allows any bookshelf speaker to be mounted to reach their potential by producing the best in terms of sonic punch, detail and rhythm. 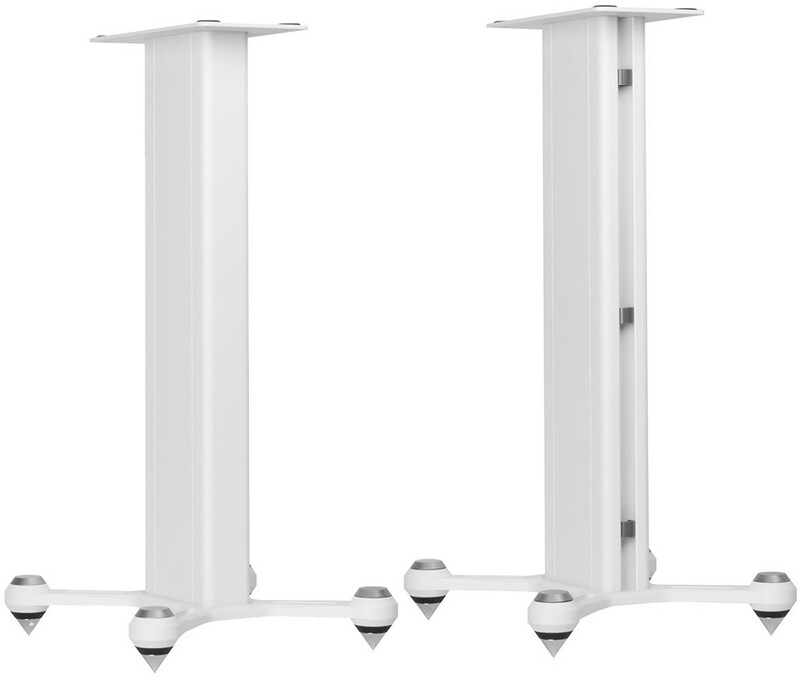 With a selection of a textured black or white finish, Monitor Audio Gold-Series Speaker Stand complements any speaker in any room.